Communist party leader Jose Sison called President Rodrigo Duterte “volatile” for revoking a government ceasefire before NPA rebels could call for their own ceasefire. Duturte gave the deadline of 7pm for the NPA and Communist guerrillas to stop the war on military officials and citizens of the Philippines. 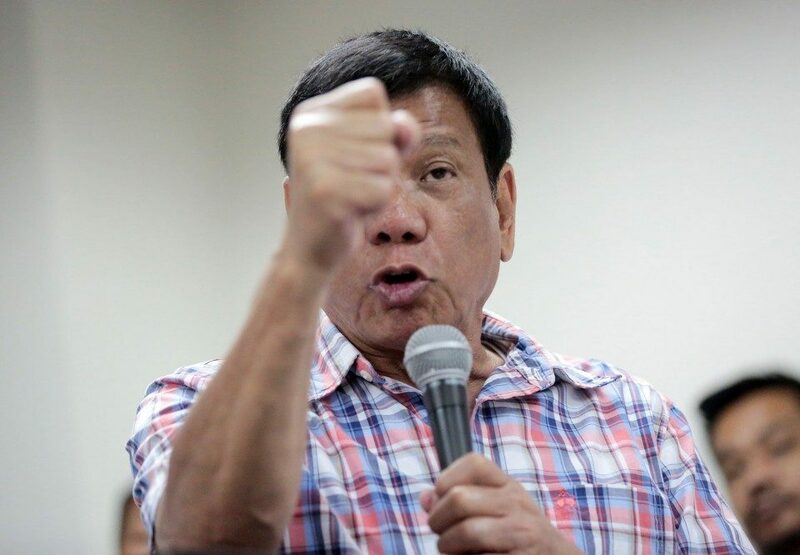 The deadline was a two hour extension given by Duterte after he learned there could be a formal ceasefire by NPA rebels – however after giving two additional hours no word came. Sison said rebel fighters were planning to declare a ceasefire by 8pm but Duterte had enough, and lifted the ceasefire he had declared less than a week earlier. President Duterte’s decision showed a “Lack of prudence in something as sensitive and delicate as peace negotiations between two armed fighting sides,” said Sison. Despite the lifting of the ceasefire, Sison – who was the president’s college tutor – said that formal peace talks will go on as scheduled in Oslo, Norway in late August. Duterte had hoped to bring the rebels back to the negotiating table in an effort to end on of the longest Maoist insurgencies in history – claiming 30,000 lives since its inception in the 1960s. Duterte ended the ceasefire after an attack on government militiamen in Compostela Valley last Wednesday. That attack took the life of one soldier and wounded four others. Mr Sison who are you to give instruction to the president about your article in this PLN. And it seems that you are a true communist patriot. Will you please mind your own backyard there in Europe and just enjoy the rest of your life there?. You are like the Aquino’s, doing this things for personal interest. As advice will you please dont come back to Philippines or !!!!!!!!!!!!!!!!! !.